Eyelid surgery can be performed on the upper or lower eyelids, also known as upper blepharoplasty or lower blepharoplasty. These surgeries can be helpful to achieve a more youthful appearance. 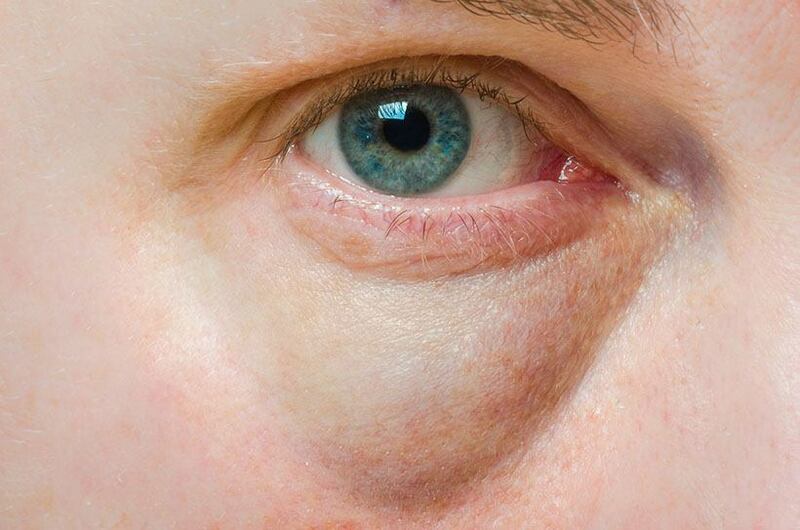 Do you suffer from hooded, hanging upper eyelids? Do you have excessive skin around your upper eyelids that hides your makeup? Are your lower eyelids puffy or have dark circles under them? Blepharoplasty can correct these conditions and help you achieve an invigorated, positive appearance. Blepharoplasty involves the removal of fat or excess skin around the eyes that contribute to a sagging, tired appearance. The incision for these treatments are hidden in the natural folds of the eyelid. Severe hooding of the upper eyelids can even lead to impaired vision, and insurance may provide coverage for vision-correcting treatments. Our friendly team can help you learn more about this possibility. Even though blepharoplasty involves very minor adjustments to a small area of the face, the results can dramatically improve your face’s overall appearance. By eliminating wrinkles and excess skin, bags and dark circles, you can achieve a youthful and rested look. Take your first step today by contacting our team and scheduling your no-obligation consultation with board-certified plastic surgeon Dr. Natalie Driessen. We look forward to answering your questions and helping you learn more about blepharoplasty in Palm Desert, California!